When you’re a short-haired bride, you may wonder if you are going to be able to wear an exceptional bridal hair accessory on your wedding day. If you’ve looked through the bridal magazines, you’ve most probably noticed that most of the models have long hair. This gives them more options when choosing a hairstyle, from an up-do to a down hairstyle. While your options may be fewer with short hair, there’s certainly some wonderful bridal headpiece styles available for short-haired brides. These are some suggestions. 1. Bridal veil headpieces are one of the most enchanting and captivating bridal headpiece styles. However, they can be challenging to affix to short hair. As a bride who has short hair, I tried to secure a long veil in my hair, but the veil simply slid down the back of my head. I’m sure other brides with short hair have experienced this firsthand. 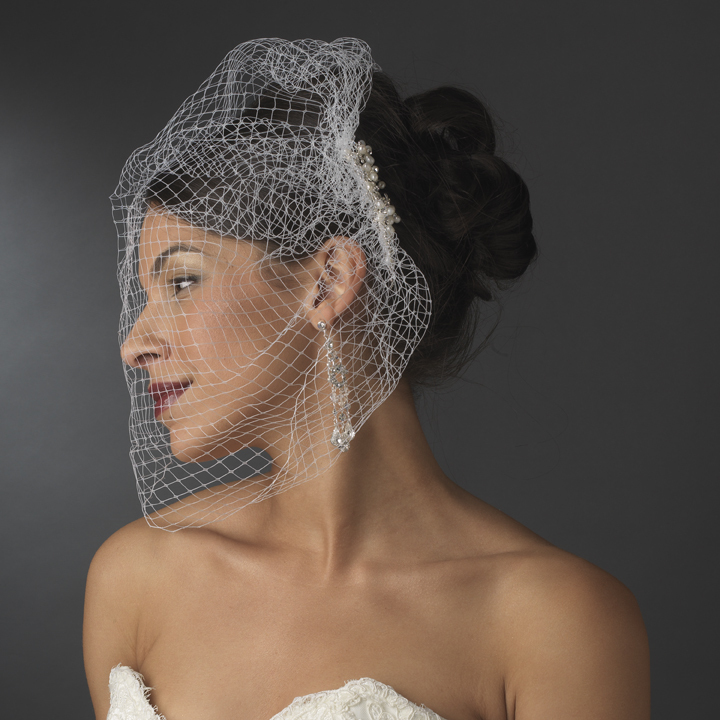 A wonderful alternative to a long veil is a bridal bird cage veil. 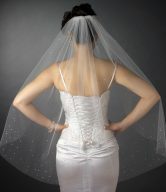 Bridal bird cage veils have a very chic look with a retro flair. Bridal bird cage veils can be attached to the hair in several ways, but one of the most elegant ways is to use a barrette or comb on the side of the head. 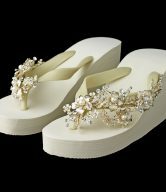 Look for one that is adorned with breathtaking components of freshwater pearls, Swarovski crystals or rhinestones, such as the Pearl and Rhinestone Wedding Veil Comb. This gorgeous sparkling wedding veil comb is simply breathtaking and beautiful. 2. One style that is a guaranteed success for a short-haired bride is a wedding headband. Wedding headbands are one of the hottest trends in bridal headpiece styles this season, so you will find yourself with many fantastic pieces to choose from. Wedding headband frames are generally a little flexible, so you can really mold them to fit the size and shape of your head for a non-slip fit. Wedding headbands can also serve as an attachment for a bridal veil headpiece instead of a comb. Headbands come in numerous styles. Satin ribbon headbands have a couture style, while side-accented headbands featuring Swarovski crystals or pearls will have a more contemporary look. 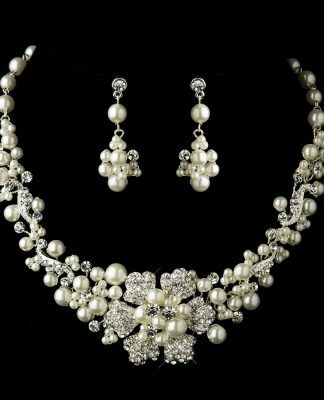 It’s always a great idea to coordinate your bridal wedding accessories—bridal headpiece styles, wedding jewelry—with your wedding dress. …or the unique and mesmerizing Whimsical Flower & Butterfly Headband. 3. 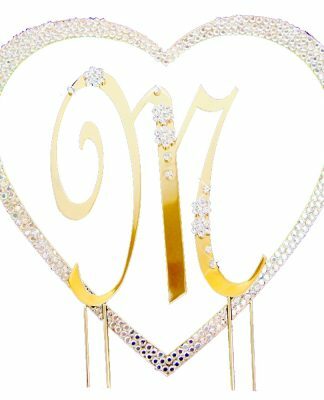 For a formal wedding, a bridal comb with dazzling Swarovski crystals, rhinestones and/or pearls will be perfect. Bridal combs can either be flat on the head, or may have some height using a tiara comb. If your wedding jewelry is more glamorous and sparkly, then choose a Swarovski crystal tiara comb or a rhinestone tiara comb. 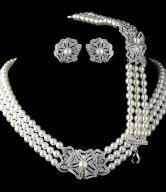 If you prefer understated elegance, selecting a bridal headpiece like the Elegant Pearl & Crystal Bridal Side Combs featuring a floral design with creamy freshwater pearls, clear Swarovski crystals, and Austrian rhinestones throughout the comb, may be better suited for you. 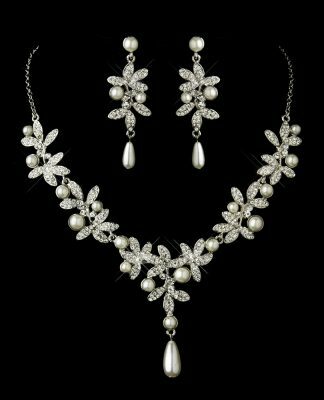 Remember once again to coordinate your bridal wedding accessories—bridal headpiece styles, wedding jewelry—with your wedding dress. 4. Sometimes when you’re working with short hair, you may have to be more creative with your bridal headpiece styles. If you absolutely love the look of a dazzling wedding hair clip or barrette, but it slips out of your hair, try placing it in the front of your hair at the part, or right above your ear. 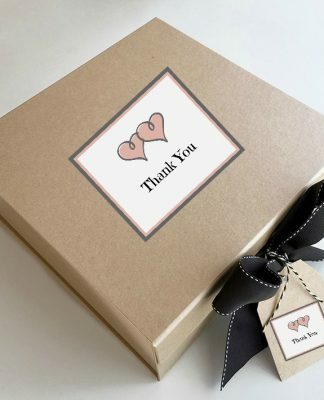 Wedding hair clips and barrettes placed at the front are an elegant way to bring the attention to your beautiful face, right where it should be. A full wedding tiara is not a good choice for a bride with short hair. It will be difficult to stabilize the weight of the headpiece without a lot of hair to put the side combs into, and a giant tiara will just be overwhelming without the big hairstyle to balance it out visually. Short-haired brides will also definitely want to rule out very large bridal combs and wedding hair pins. The ends are likely to show and they will fall out of your hair. Short hair can be just as gorgeous on a bride as longer locks. There are plenty of fabulous bridal headpiece styles available to short-haired brides today, so there is no need to grow out your short cut. Embrace the modern and chic look of your short hair and own that fabulous bridal headpiece style that will help you to shine on your wedding day. Having short hair does not mean that you can’t wear a headpiece or veil. It just means that there are numerous bridal headpiece styles to choose from and several opportunities to break from the mold. 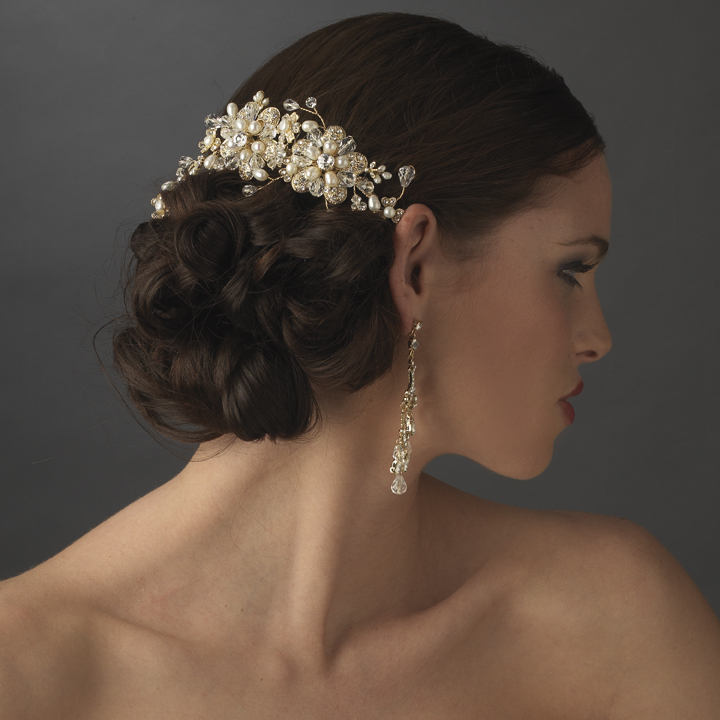 Whether your style is classic or contemporary, there is a perfect headpiece for your wedding day. So, to my fellow short-haired brides, I’d like to know — with so many fabulous bridal headpiece styles for short-haired brides to choose from, which one is perfect for you? Tell me in the comments…I’m curious!